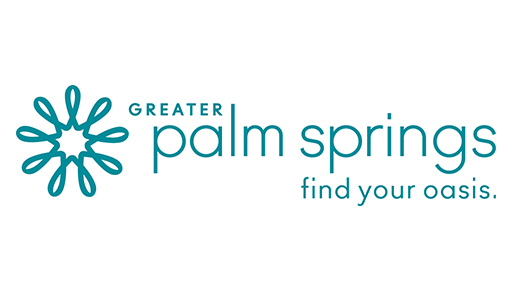 Greater Palm Springs promises an unforgettable meetings experience within nine distinct cities: Palm Springs, Desert Hot Springs, Cathedral City, Rancho Mirage, Palm Desert, Indian Wells, La Quinta, Indio and Coachella. 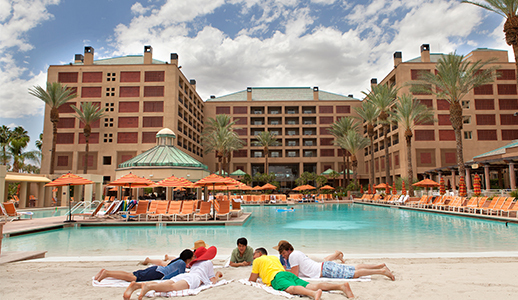 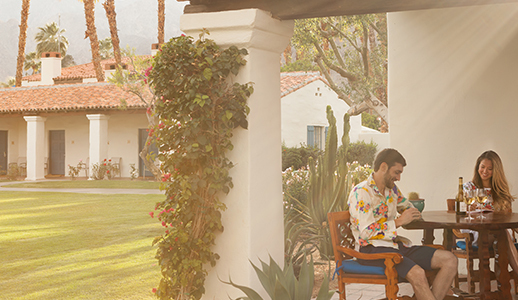 Over 180 hotels with more than 16,000 rooms, exceptional venues, dining and catering, spas, outdoor adventure, and singular events provide plenty of opportunities to inspire, work, unwind and connect. 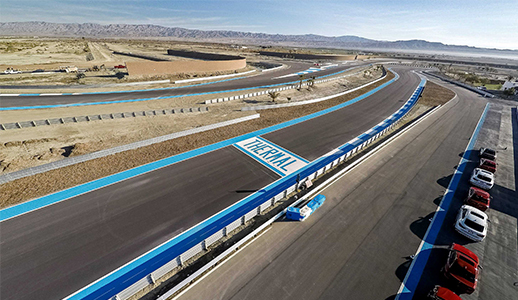 Sunny days and moonlit nights impart a magnificent backdrop for myriad team activities like the Palm Springs Aerial Tramway that ascends 8,500 feet to an alpine wilderness, an exhilarating jeep or Hummer tour of the San Andreas Fault and Joshua Tree National Park and thrilling track action at BMW Performance Center West. 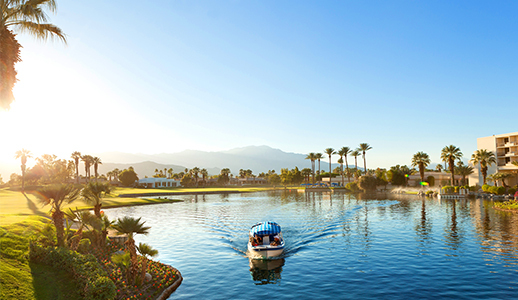 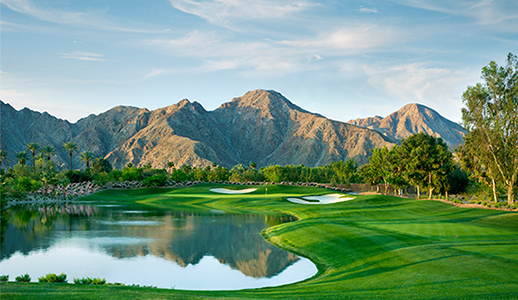 Plan a golf or tennis tournament, or game of FootGolf—a lively sport mixing soccer and golf—hiking, biking and equestrian activities, or a one-of-a-kind group experience at major annual events like the CareerBuilder Challenge, BNP Paribas Open, and Coachella Valley Music and Arts Festival.